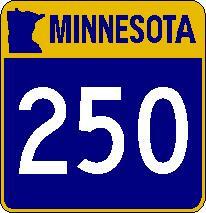 Minnesota State Route 250 is a north-south highway in Northeastern Fillmore County. 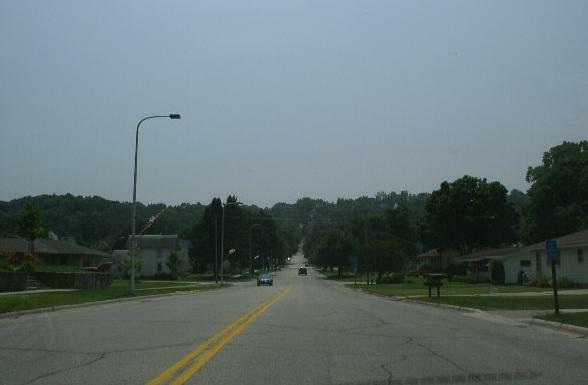 MN St Rt 250 passes through the following town in Fillmore County. 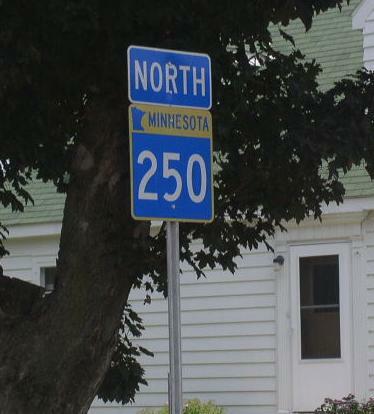 MN St Rt 250 is not multi-plexed in Fillmore County. MN St Rt 250 intersects the following highways in Fillmore County. Minnesota State Route 16, at Lanesboro. Minnesota State Route 30, near Arendahl. 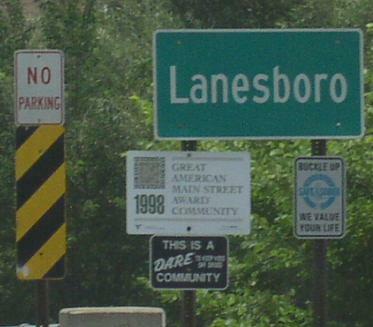 SB MN St Rt 250 in Lanesboro. The first NB guide marker.